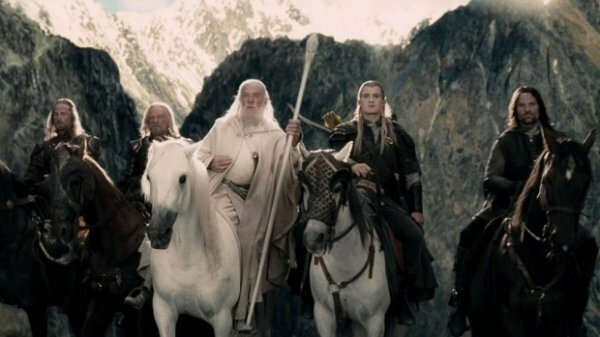 There is going to be a TV series for Lord of the Rings. And yes, that is just as exciting as it sounds. Because believe it or not, so many people were clamoring for the same thing. 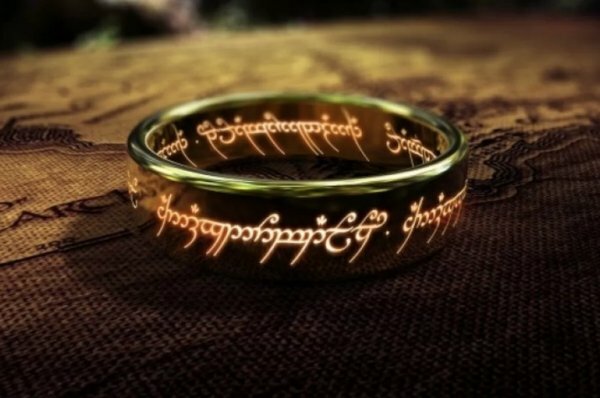 It all started last year when HBO and Amazon were fighting with each other to see who would be able to make a Lord of the Rings TV series. Surprisingly enough, Amazon won with a whopping $250 million deal. It has also been confirmed that there will be five seasons. And an estimate of the budget is $1 billion which makes it the most expensive TV series ever. Amazon Studios will also be working with Tolkien Estate and Trust, HarperCollins, and New Line Cinema. It will be Appendices based and cover a lot of time and history. This is the greatest advantage the show runners have: that so much of Tolkien’s storytelling, even just in ‘Appendix A’, covers a tremendous swath of time. 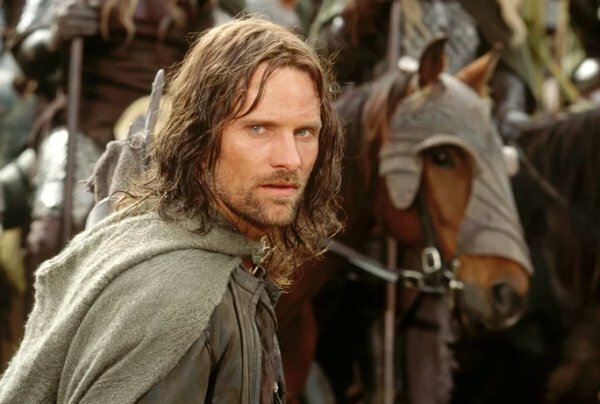 The first season will follow Aragorn. The cast, however, has not been confirmed yet. 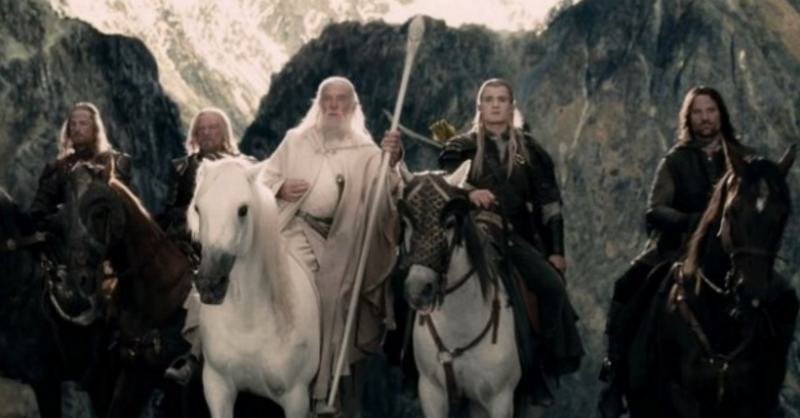 Except for Gandalf, because Sir Ian McKellen already wants to join. 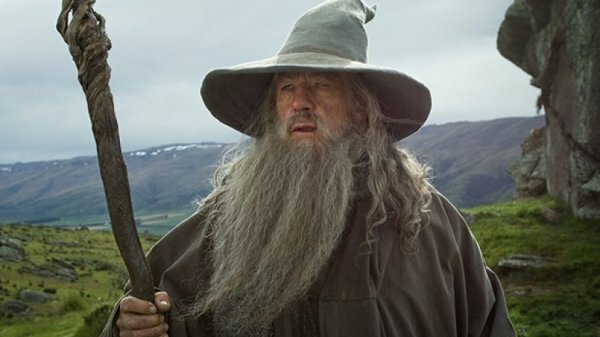 What do you mean, another Gandalf? I haven’t said yes because I haven’t been asked [to return]. But are you suggesting that someone else is going to play it? Gandalf is over 7,000 years old, so I’m not too old. Are you just as excited as we are to hear this news? Because let me tell you, I can literally not wait for the season to begin.